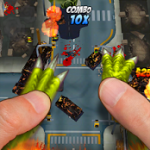 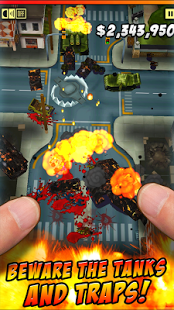 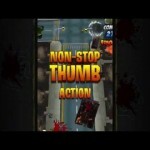 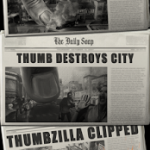 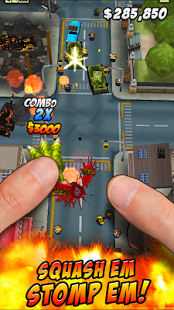 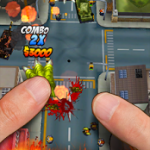 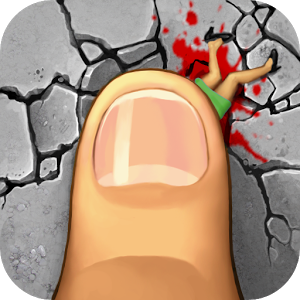 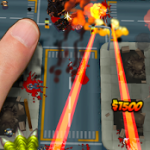 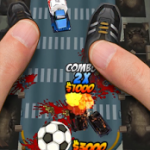 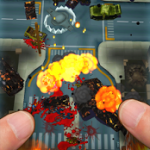 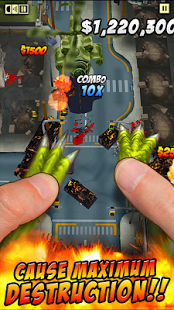 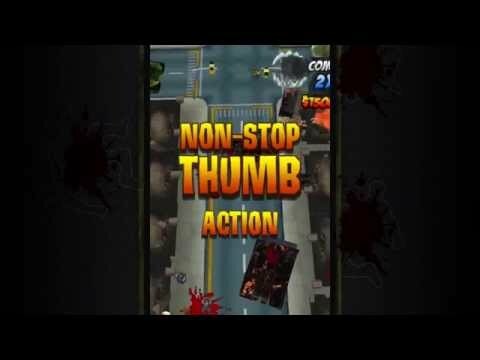 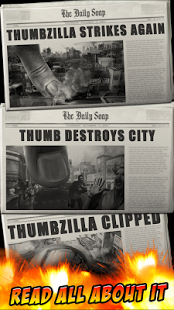 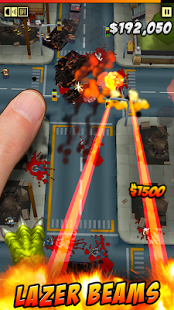 Topple buildings, crush cars, kick tanks and trample puny humans as they run for their lives. 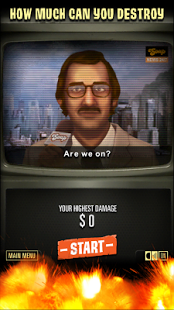 But watch out, the city is prepared to fight back, with police, soldiers, jeeps, tanks and gunships ready to stand in your path. 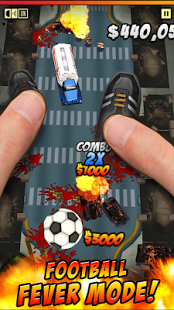 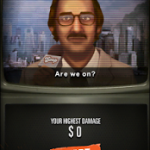 Killer physics, kicked cars will destroy buildings, and squash the fleeing people.